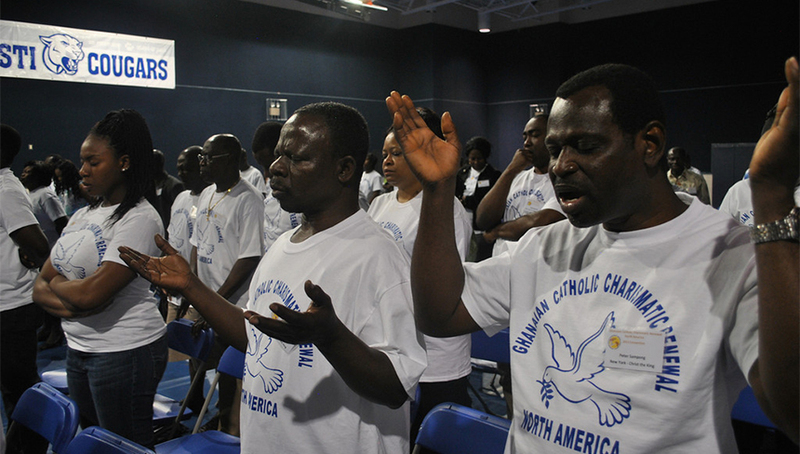 Ghanaian Catholic Charismatic Renewal – North America – Praise the Lord. 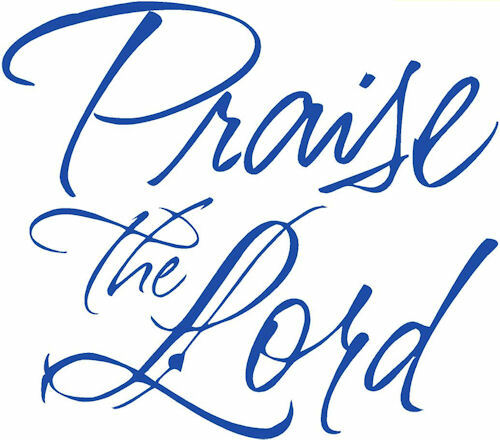 Now and Forever. 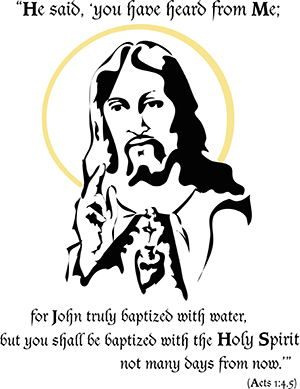 The vision of the Leadership Coordinating Team is to promote evangelization by strengthening and building Ghanaian Catholic Charismatic Renewal (GCCR) prayer groups in North America and to seek unity, growth and maturity for the members by fanning into flames the Spirit of God in them. 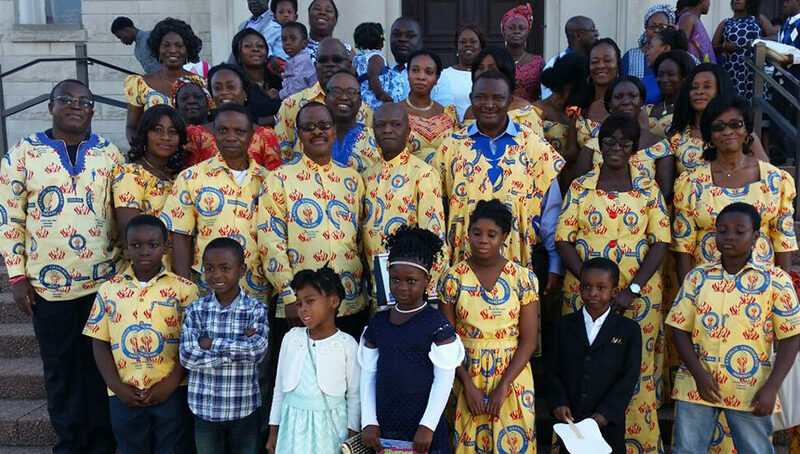 A coordinated front of prayer groups in North America would seek to grow and build her members as potent missionary agents, forge missionary partnerships and mobilize resources in support of CCR, Ghana. "But you will receive power when the Holy Spirit comes on you..."